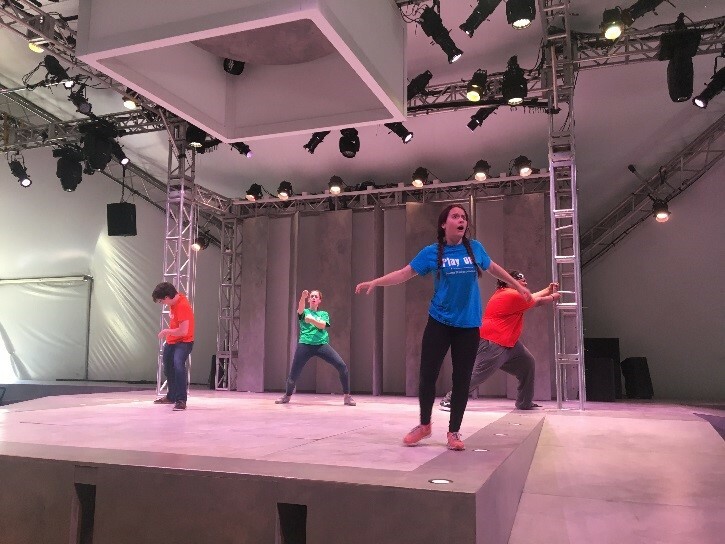 Riotous Youth is a paid, post-secondary internship offered at Bard on the Beach Shakespeare Festival. 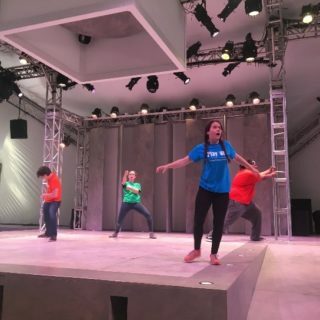 Designed for young people either beginning or considering a career in theatre, the program combines training and experience in teaching artistry, Shakespeare performance, and involvement in special events at our Festival. 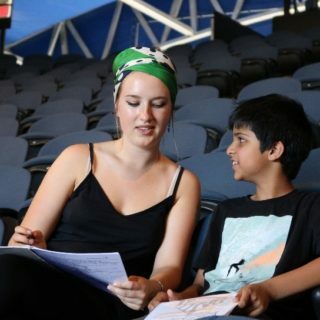 For those available to start the program earlier, there is an additional opportunity to tour A Shakesperience to schools and community groups as part of our Riotous Youth Ensemble. Meet the 2019 Riotous Youth! We pair each Riotous Youth with a mentor from the Festival whose experience and insight relate to that member’s career interests and goals. Over the summer, they will meet regularly to discuss experiences in and opportunities for pursuing a career in theatre. The Riotous Youth support the Teaching Artists on an assigned Young Shakespeareans camp/workshop. Here they will gain experience in teaching artistry, workshop facilitation, leadership, and working with young people. Before every Festival performance, we offer a free introductory talk that invites patrons to enter the world of the play. These short speeches cover context, fun facts, and an intro to the plot. The Riotous Youth deliver these talks in the Bard Village, and are often invited to be part of the writing process as well. The Riotous Youth bring joy and liveliness to some of the special events over the summer, including Bard-B-Q & Fireworks, Family Nights and more. 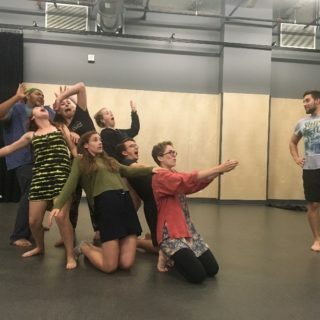 There are also weekly classes/rehearsals hosted at the BMO Theatre Centre for the entire group, facilitated by various Bard Teaching Artists and Company members. 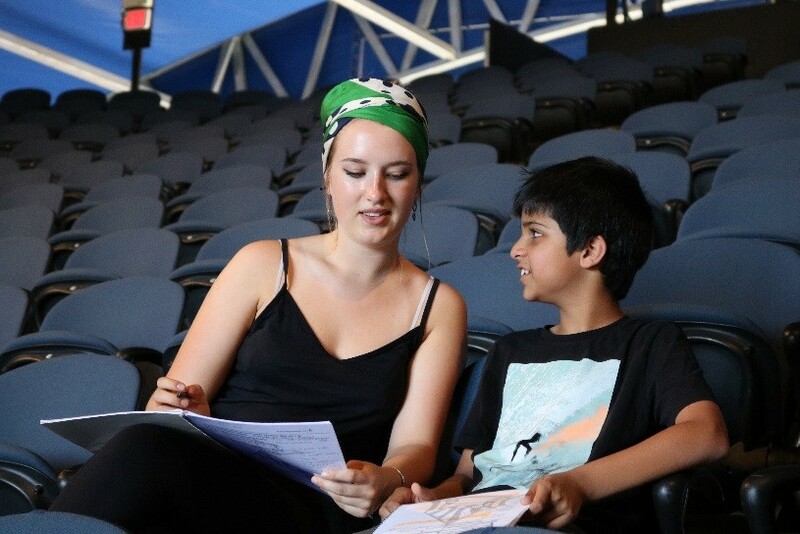 During this time, the Riotous Youth have a chance to explore and rehearse speeches and scenes that they’ve chosen to present at their own showcase at the end of the summer. Within the larger Riotous Youth group there is also the Riotous Youth Ensemble. 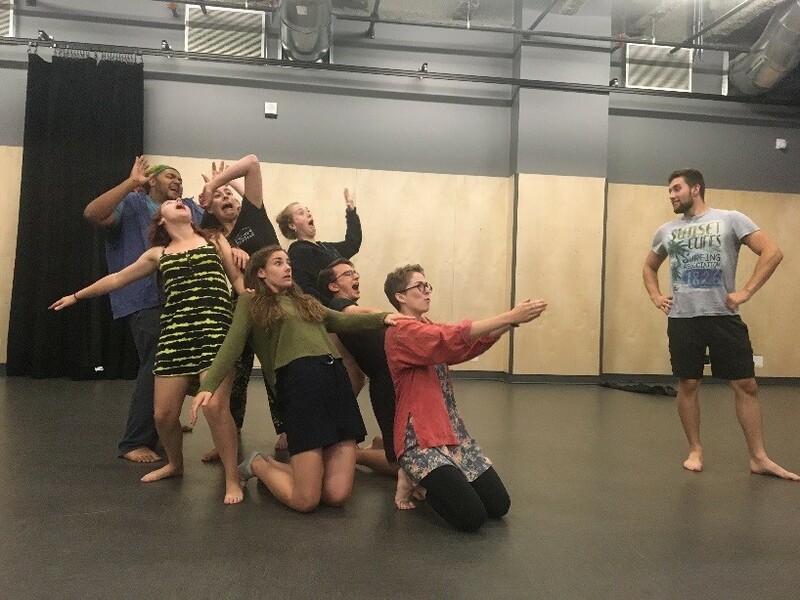 In addition to the Riotous Youth program, this group begins rehearsing A Shakesperience in late spring at the BMO Theatre Centre. The Ensemble will then tour this 45-minute introduction to Shakespeare to schools and community partners during the spring/summer.